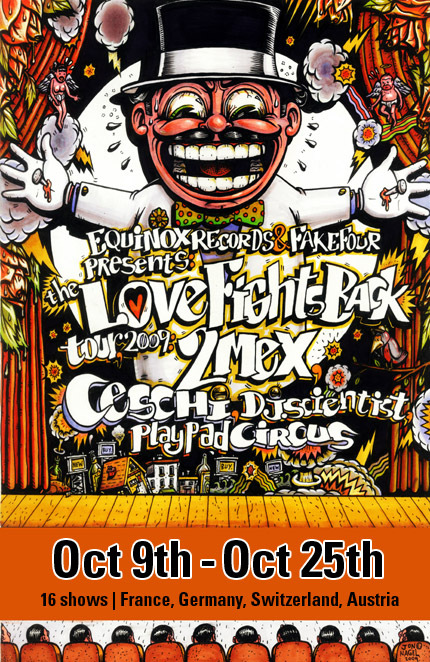 Today, we are able to present you the final dates for the Love Fights Back Tour with 2Mex, Ceschi, DJ Scientist & Playpad Circus in october. Please mark the dates in your calender. 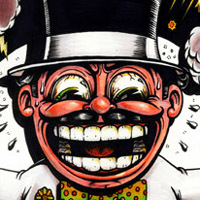 Hope to see you soon!